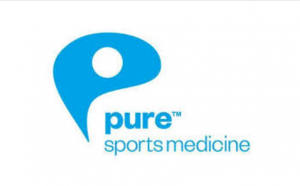 Pure Sports Medicine | Clicteq | PPC Agency London, Humans, I don't see any? London’s premium physiotherapy market is competitive and to compete Pure Sports Medicine needed a new strategy to attract clients within a radius of their clinics. Pure Sports Medicine approached Clicteq in early 2018 with the brief of increasing the volume of enquires to their 7 London based clinics while reducing the cost per enquiry. We localised Pure Sports Medicines paid search campaigns, creating local ad copy with local phone numbers for each clinic. 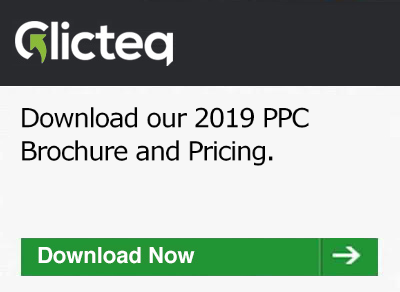 We implemented the Clicteq machine learning technology stack to automate bidding while targeting a specific cost per lead. We created generic campaigns to target non-localised terms, for example, “physiotherapy clinic” and scaled these out in a radius of each clinic.